Rev. 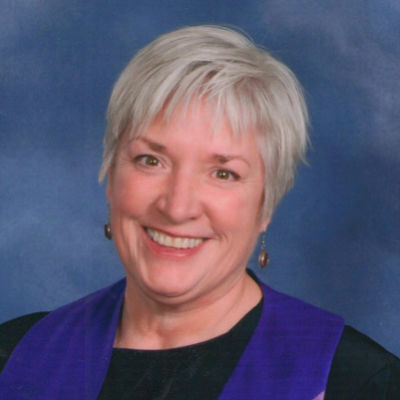 Julie Stoneberg began her ministry with the Unitarian Fellowship of Peterborough in August 2007. She grew up as a “preacher’s kid” in the upper midwest States, and is part of a large and loving family. Julie obtained a Masters of Divinity from Pacific School of Religion in Berkeley, California, and before coming to Peterborough, served Lakehead Unitarian Fellowship in Thunder Bay, ON. Julie’s personal theology is grounded in process and community. She believes that we are all on an unfinished journey that is best traveled in the company of others. In addition, she believes that our lived lives, our individual experiences, provide the context in which we create our beliefs and ideas. What we think and what we do matters.